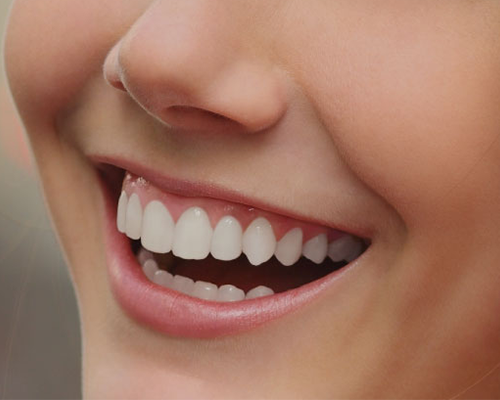 Why choose MARIODENT Dental implantology? 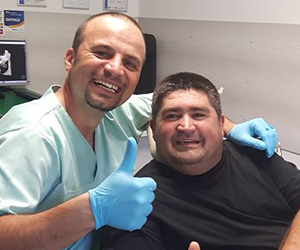 For a fast fixed restoration, we use the SKY Fast & Fixed dental implant system made by Bredent (Germany). The extraction, implant, and transitional restoration procedures are performed during one single operation, in a single day. 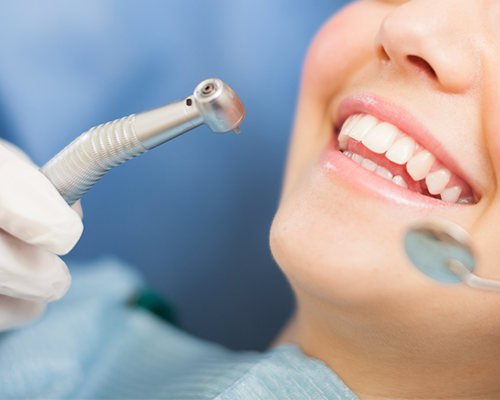 There are many types of dental implants, each of them being designed in accordance with the patient’s needs. 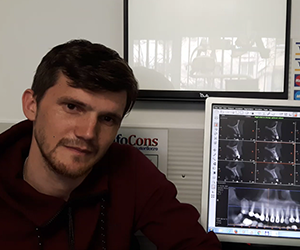 At MARIODENT Practice we use ten types of dental implant made in Germany, the USA, France, Switzerland, Sweden and Israel. In order to ensure the patient’s safety and comfort during intervention, we conduct intravenous general anaesthesia. 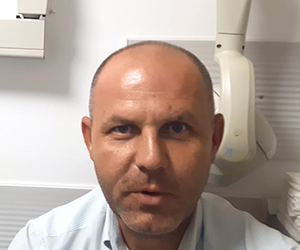 Dr Valentin Munteanu, a primary Anaesthetist with a vast professional experience, conducts anaesthesia in ambulatory. 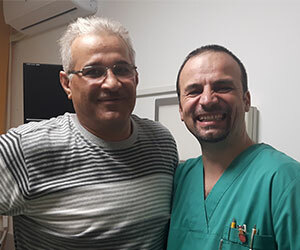 A-PRF – the latest technology in dental surgery and dental implantology – shortens the healing time by half. The healing membrane is obtained by centrifugation of the patient’s recently sampled blood. “Come here with confidence! Trust him, he works very well! He has all the qualities he needs, a gentle hand, and he’s a gregarious person. I do recommend him!"